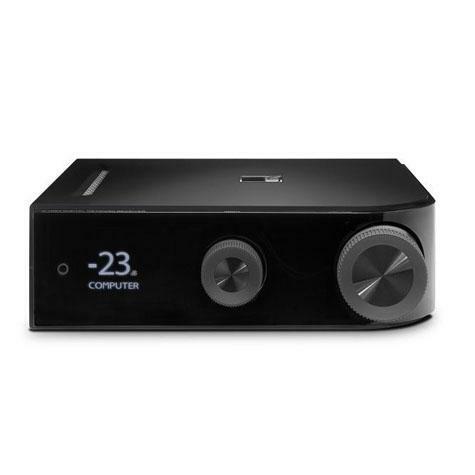 The NAD D 7050 combines CSR's DDFA Direct Digital Amplifier Technology with Apple’s AirPlay® streaming technology to create the ultimate plug ’n play solution for wireless music in the home. The D 7050 can also stream any UPnP™ audio content on a home network. If no network is available, it can also stream directly from a smartphone or laptop using the latest Bluetooth® high fidelity codec, aptX™.